Following up to the release of his 'Black Dollar' mixtape, Rick Ross has teamed up with Chris Brown and dropped the first single off of his upcoming Album, 'Black Market.' 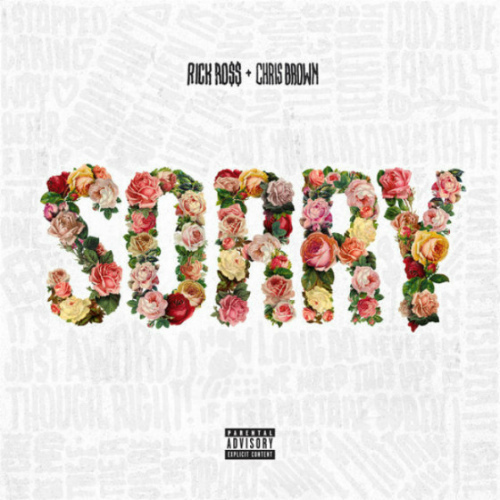 Ross premiered the single this morning on the nationally syndicated morning show, 'The Breakfast Club,' on New York's Power 105.1. 'Sorry' will officially go on sale at all digital retailers and streaming partners Thursday, October 9th. Check out the explicit audio below and sound off in the comment section on your thoughts of the track.